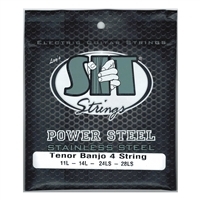 High quality strings for musical instruments with frets. 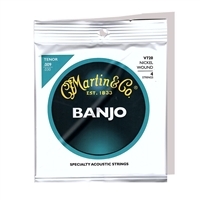 Guitars, Electric, Acoustic, Bass, Mandolin, Banjo, Dulcimer. 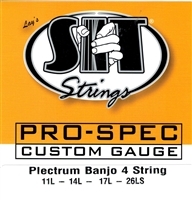 High quality strings for many fretted instruments. Name Brands at good pricing.